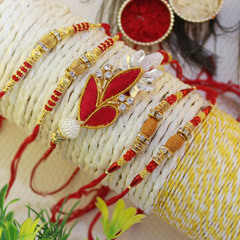 People celebrate Rakhi all over India with a lot of zeal and fervour. 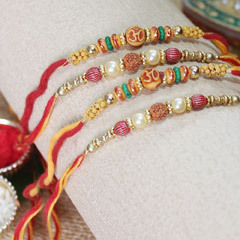 The festival signifies the strong bond between a brother and a sister. 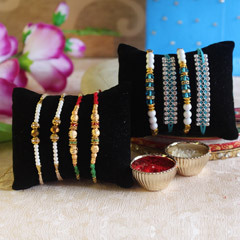 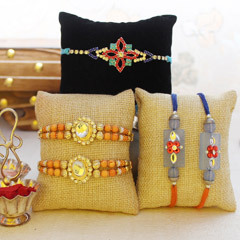 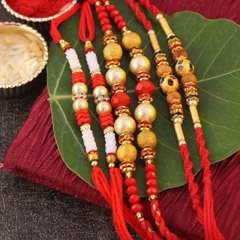 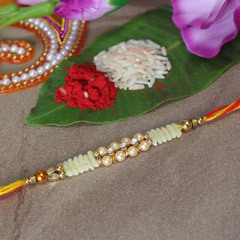 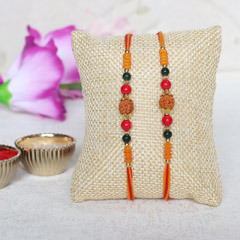 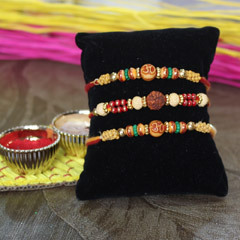 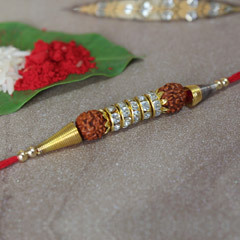 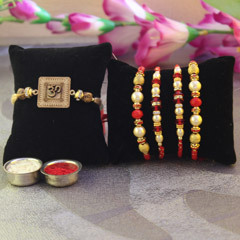 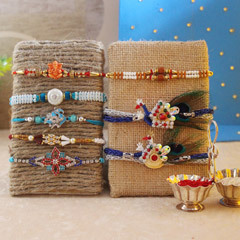 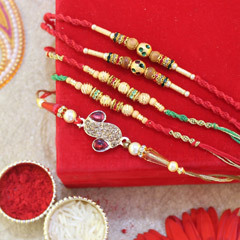 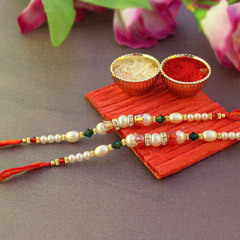 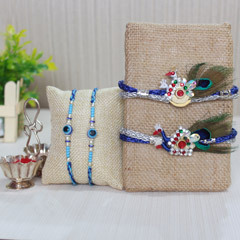 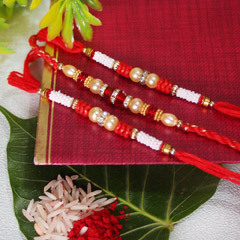 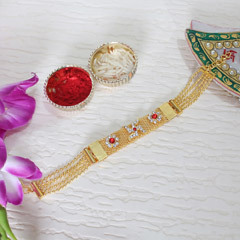 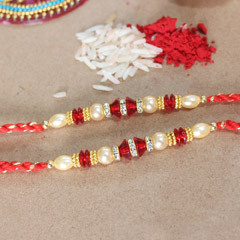 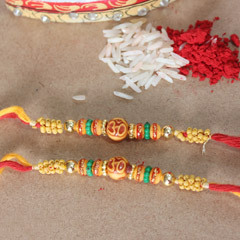 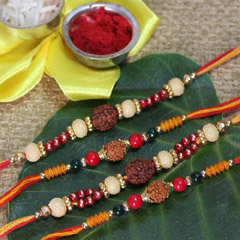 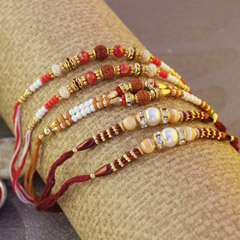 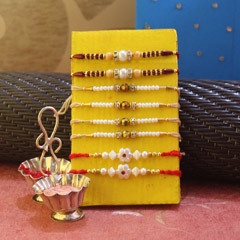 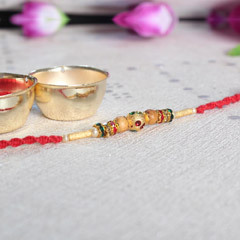 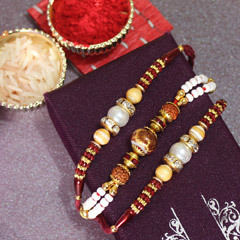 To celebrate the Raksha Bandhan festival with your brother settled in Mumbai buy exclusive rakhis from the online portal, Sendrakhi.com, choose from the rakhi best sellers at Sendrakhi.com. 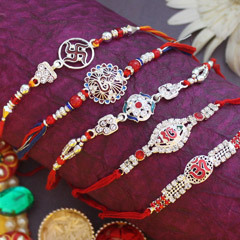 On the auspicious occasion of Rakhi, choose from our trendy and chic collection of rakhi best sellers that includes fancy, designer, silver, bracelet and kids rakhi etc. 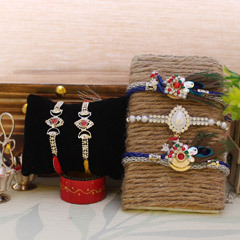 The advantage of online shopping from Sendrakhi.com is that you get to choose from a wide range of rakhis and gifts at one place. 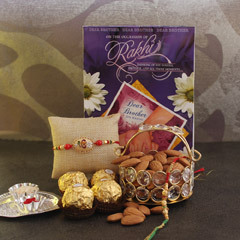 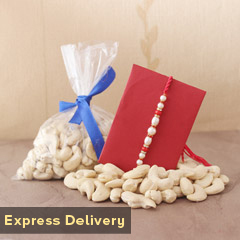 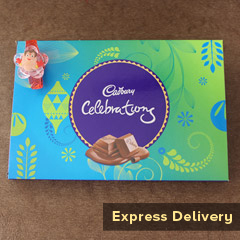 You can choose from a comprehensive range of gift hampers that include chocolates, dry fruits, Indian sweets etc. 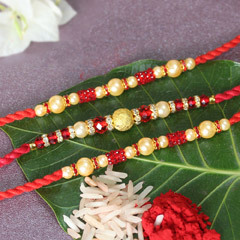 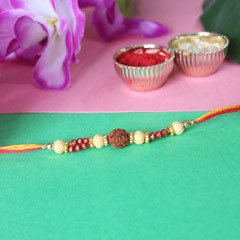 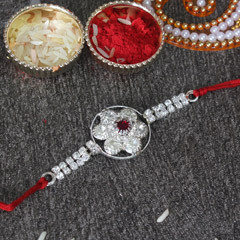 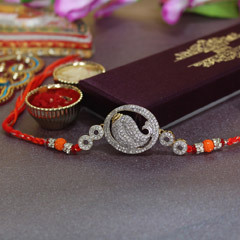 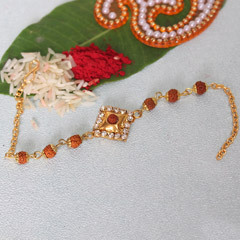 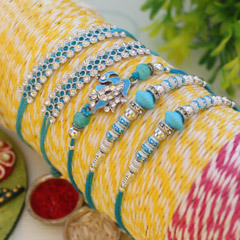 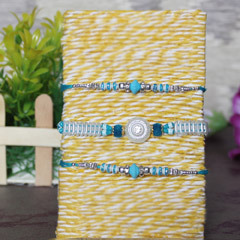 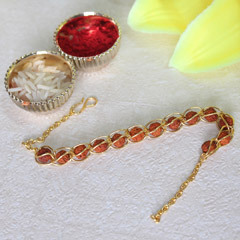 While you shop online at Sendrakhi.com, you can send your rakhi along with a special rakhi gift to your brother on the day of the occasion and ensure it reaches your brother staying in Mumbai by 12:30 a.m. on the day of rakhi. 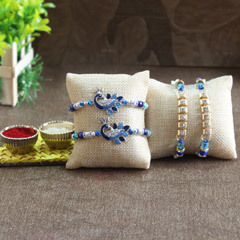 From the rakhi best sellers of India, choose the meticulously crafted silver or fancy rakhi for your brother along with dry fruits, cakes and chocolates and make this occasion a memorable one.